We love to share some of the pieces of jewelry that you would see during a visit to our showroom. If you shop online, you can see them here on the blog. Designer Adela Kodonova has created quite a few of our samples. 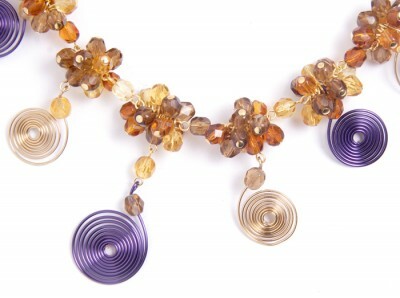 This necklace series was designed to demonstrate how you could incorporate wire spirals into your projects. 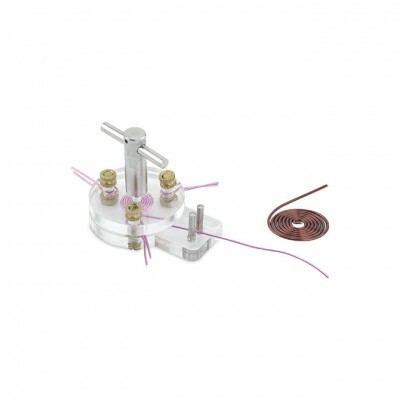 Spiral Makers create perfect spirals out of Artistic Wire, German Style Wire and any other soft wire 20 ga (0.81 mm) and smaller. 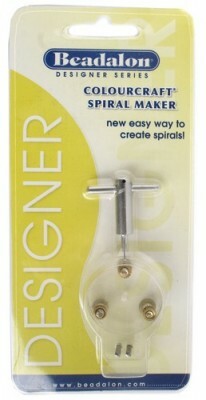 Use colorful spirals to embellish jewelry, scrapbooks and paper crafts. 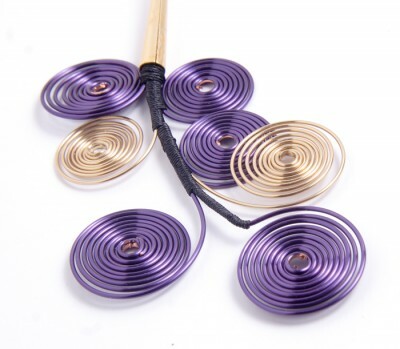 Tip: count the number of turns to re-create the same size coils for multiple coils, or perfectly matching earring dangles. 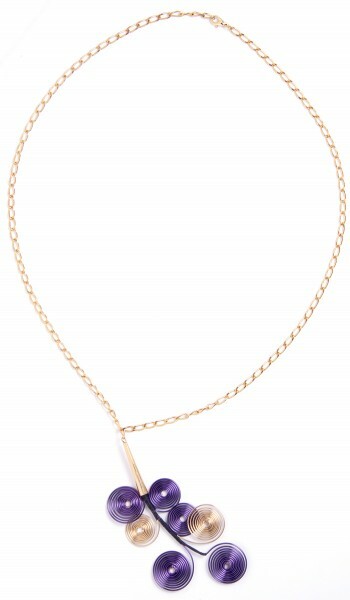 This second necklace is simple and elegant. You could easily make earring to match.